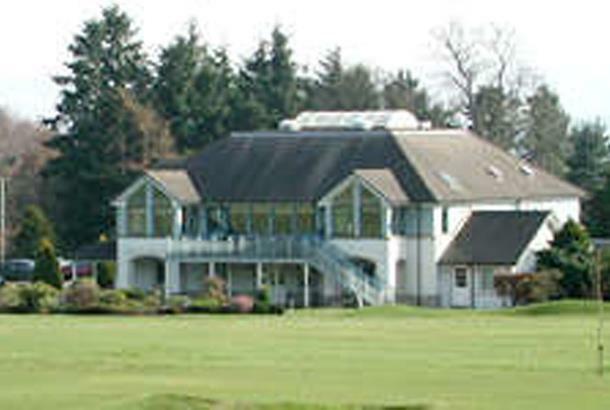 You get real value-for-money at Crieff Golf Club in Perthshire on the Ferntower course's splendidly undulating parkland layout, arguably one of Scotland’s most handsome inland courses. It’s not particularly difficult or intimidating but the slopes guarantee you’ll get a tricky lie – or three! The Ferntower course proves very interesting to play and 18 holes of great enjoyment, with consistently well-maintained fairways and manicured, true greens, followed by excellent, inviting clubhouse facilities. 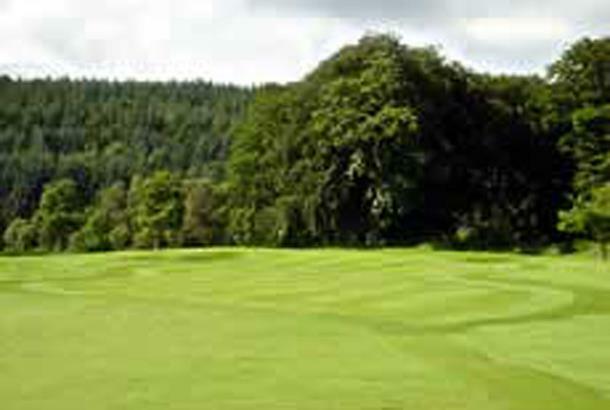 Golf World voted this the 10th best inland golf course in Britain. 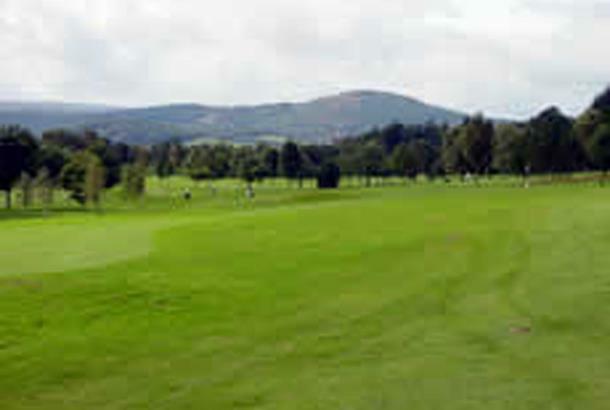 At some stage Old Tom Morris, Robert Simpson and James Braid have all taken a hand in shaping its rolling fairways, which afford fantastic views of the Strathearn valley. 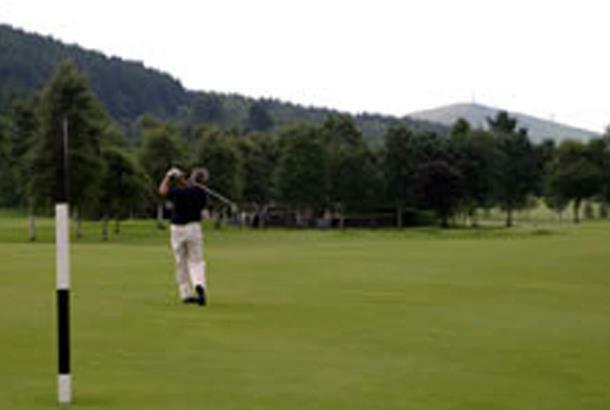 Wide at first but increasingly tricky, Crieff is a great golf course for all standards and is also the home of the nine-hole Dornock golf course. 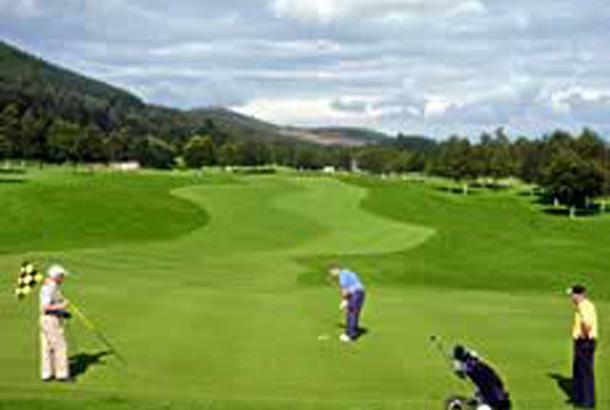 I play a lot of golf in the central belt, and many courses that have big reputations but are a let down up close, Crieff is an exception. 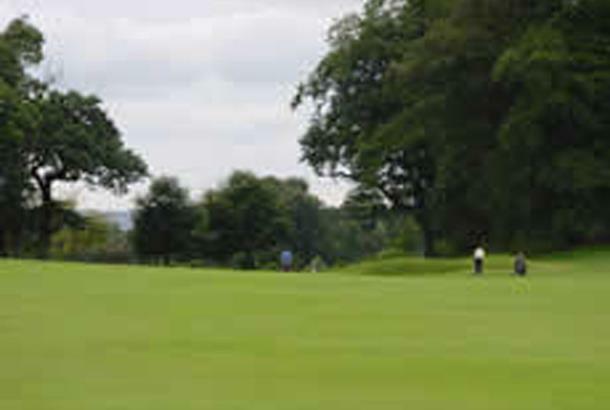 The scenery is amazing, the fairways immaculate and the greens are of astoundingly good quality. Even though last year was a diffucult summer for greenkeepers, the greens at Crieff were superb. 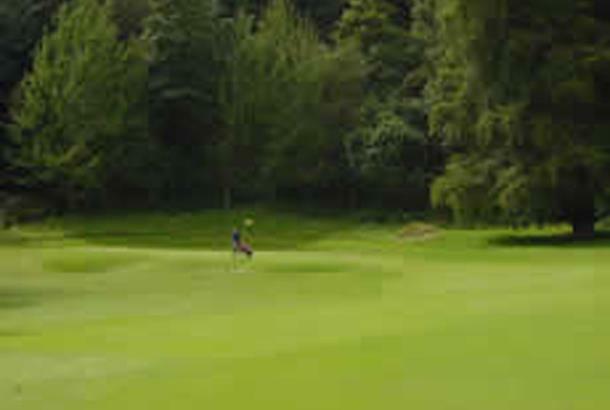 the course is long and can be tough if you're driving is a bit wayward as there are a lot of tree lined fairways, but many greens offer the reward of stunning views that you can enjoy as you prepare for another 4 putt. The clubhouse is comfortable with great panoramas of the course and the food is excellent.